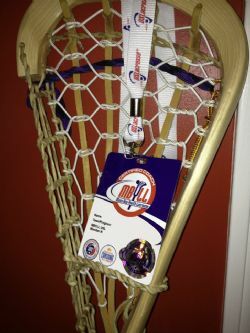 The mission of PYL is to teach, grow and honor the game of lacrosse in Peabody. We will enhance and improve participating player's skills and foster a positive environment of sportsmanship and teamwork. Welcome to the PYL's home on the web! 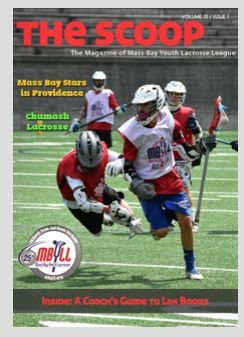 Our mission is to teach, grow and honor the game of boys' lacrosse in Peabody, MA. We will enhance and improve participating player's skills and foster a positive environment of sportsmanship and teamwork. or 5/27 (Memorial Day Weekend) Full schedule is now posted on our website. Thanks to Bob and Diana Carbone for taking the photos. Pictures are up and ready to view. Enjoy!